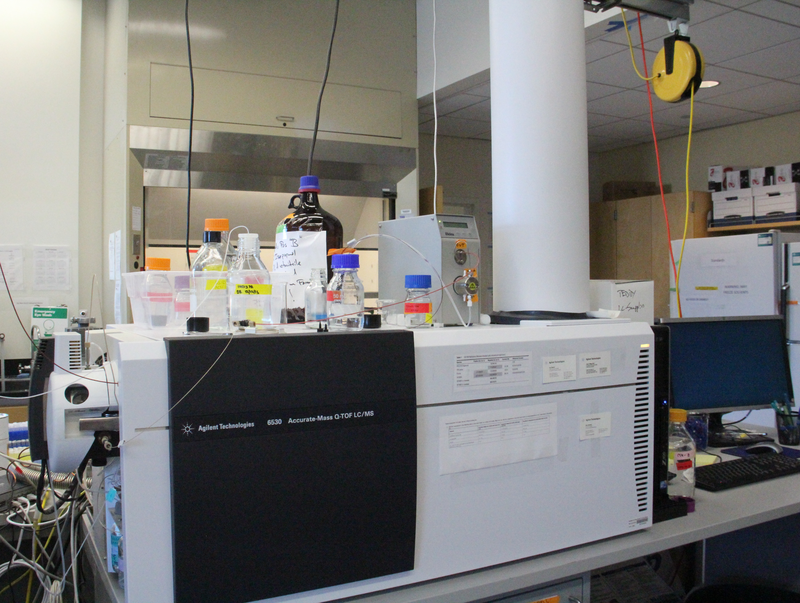 The Fiehnlab and Metabolomics Facility space extends to 3,500 ft² for laboratory, five separate offices for 30 staff and students, plus the PI office and a dedicated meeting room for 12 persons on the same floor. 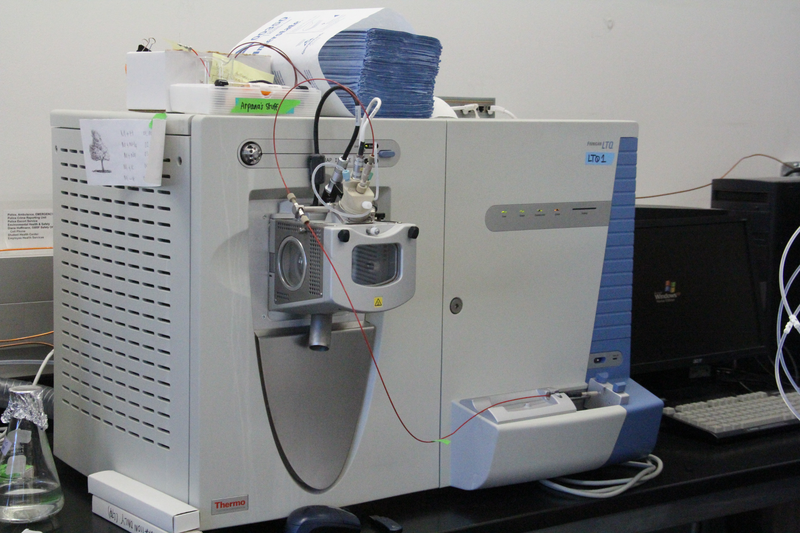 The lab is provided with all the necessary equipment such as freezers, balances, homogenizers, lyophilizers, shakers, centrifuges, speedvacs and sonicators. The Genome Center is a research-only Center; the 150-seat auditorium and the 35-seat seminar rooms plus two 15-seat meeting rooms are reserved for Genome Center faculty, including Prof. Fiehn, through an online system. 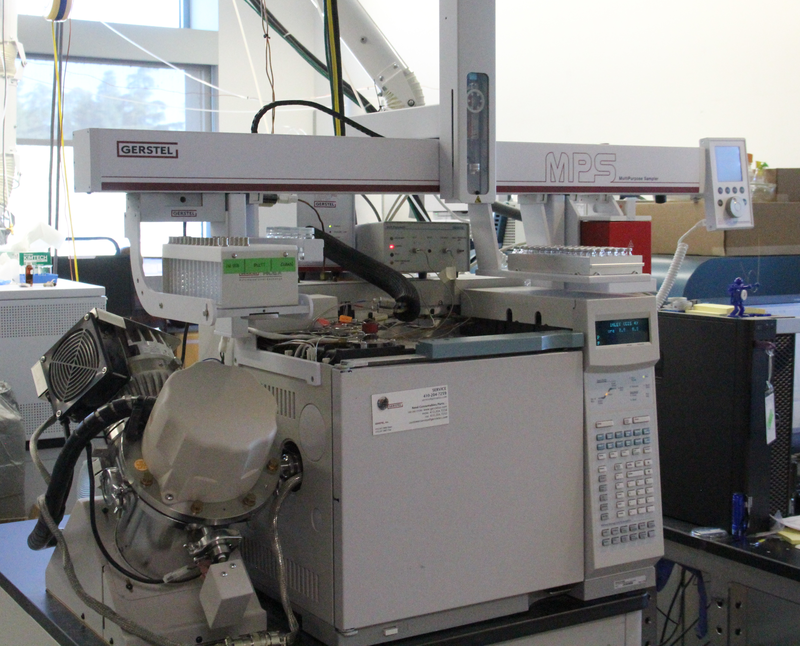 Together with the adjacent Fiehn metabolomics research laboratory, the facility currently hosts 16 mass spectrometers (7 GC/MS and 9 LC/MS instruments), including five accurate mass instruments. 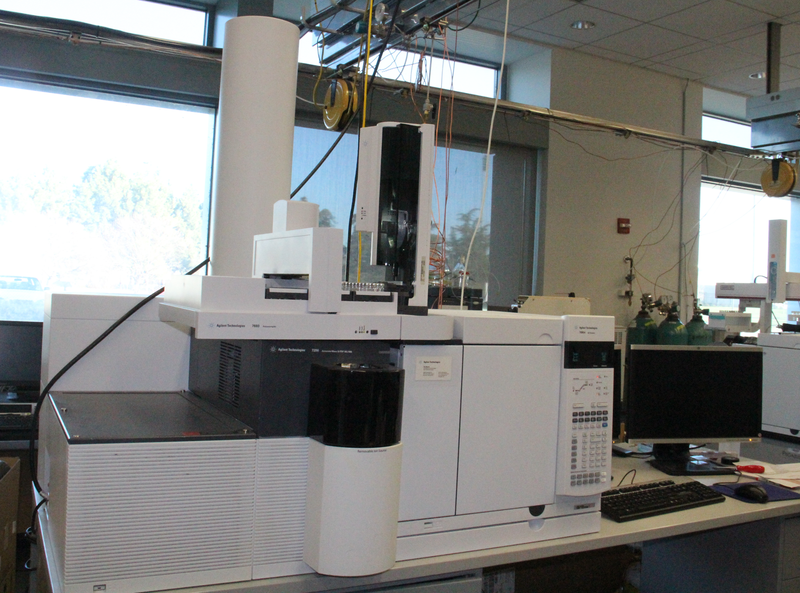 Overall, more than 30 mass spectrometers and 5 NMR instruments are available for comprehensive analysis of metabolism in the NIH West Coast Metabolomics Center. 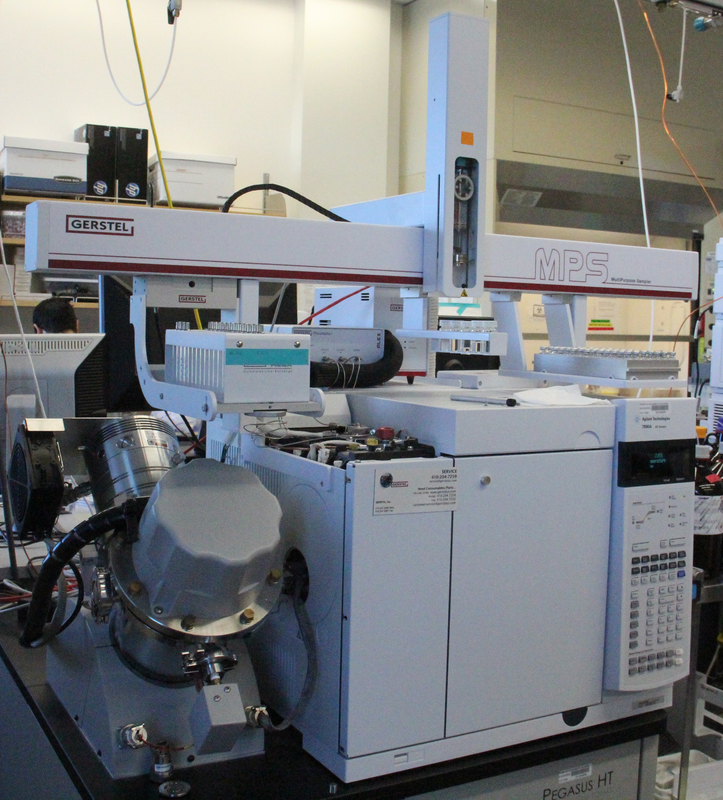 2x 600 and 800 MHz Bruker Avance III spectrometers with cryoprobes. 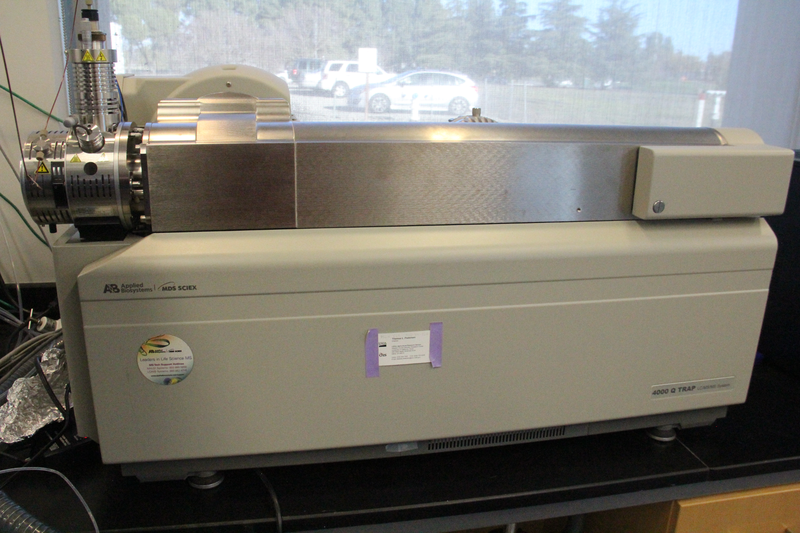 1x 500 MHz Bruker Avance DRX spectrometer with a 5 mm 1H/BB probe with an X-channel tunable from 15N to 31P. 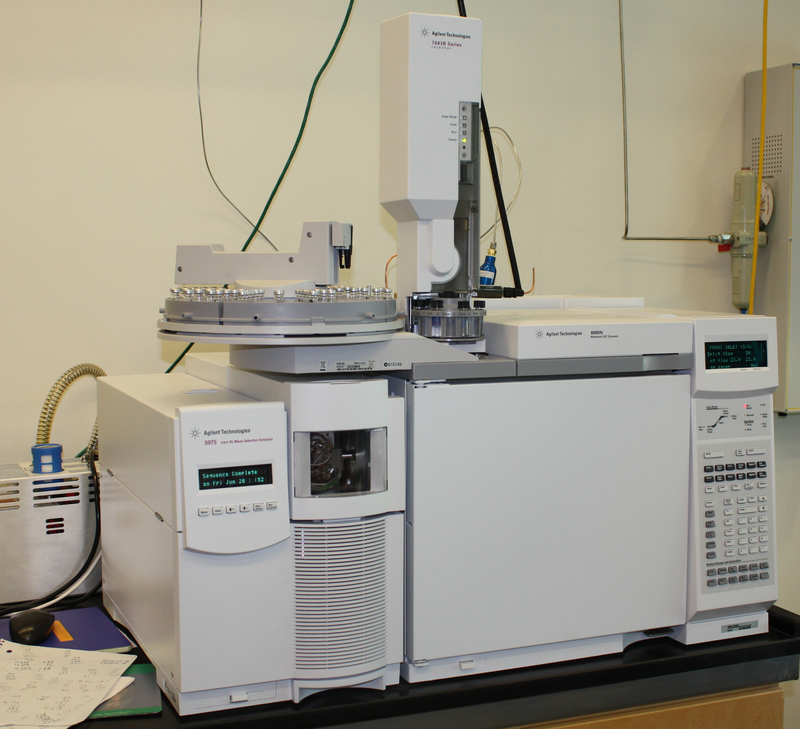 This spectrometer is also capable of both low-temperature and high-temperature experiments, and has an automatic sample changer for high-throughput work. 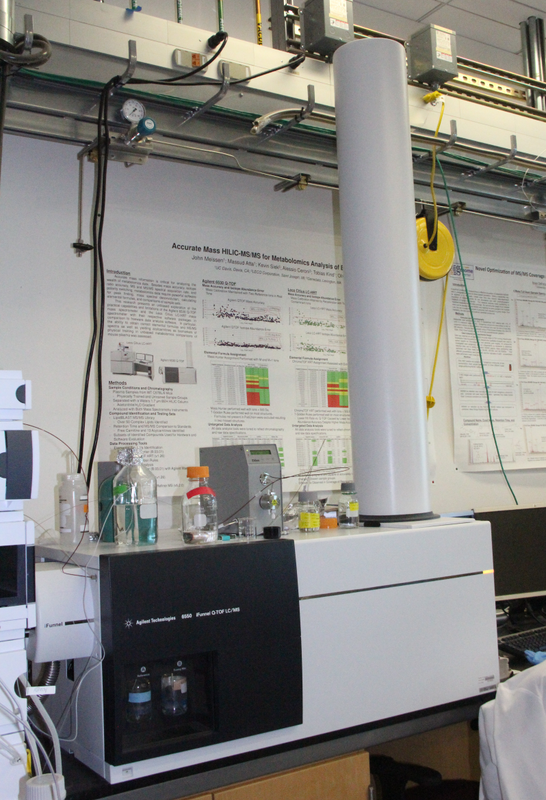 2x spectrometers capable of MRI / Imaging. 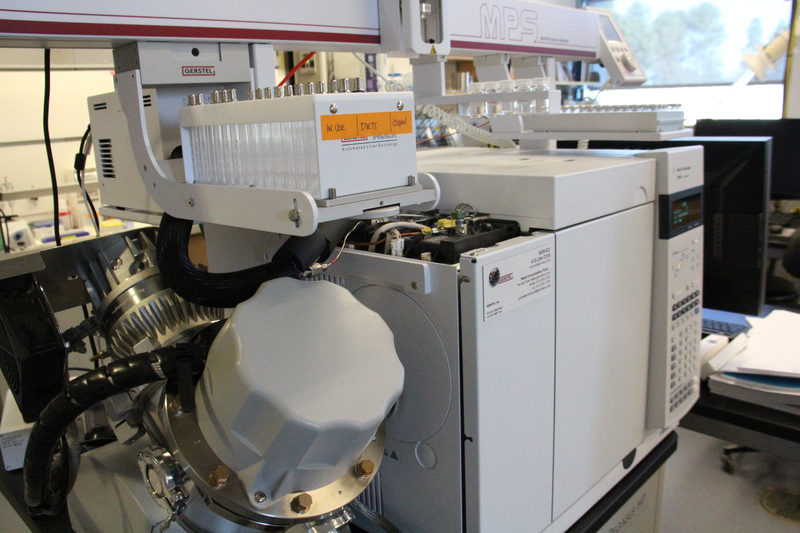 The 400 MHz Bruker DRX spectrometer is a vertical-bore instrument with both spectroscopy and microimaging capabilities, and has both Topspin and Paravision 4 software for spectrometer control. The 7T (300 MHz) MRI instrument is a horizontal-bore spectrometer ideal for small-animal imaging. 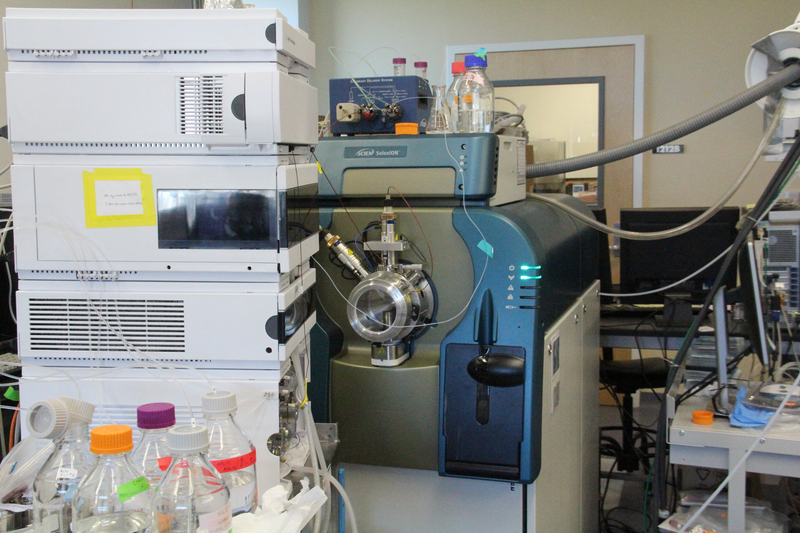 Chemical Translation Service to translate between more than 200 public databases of biochemical and chemical species. Computer hardware Calculations are performed via the Genome Center computer clusters. The raw data file server consists of 200 TB hard drive space with 24GB Ram on 16 cores. The file backup system runs on 80 TB hard drive space with 8 cores and 8 GB Ram. The Fiehnlab BinBase database runs on 8 cores with 16 GB Ram. 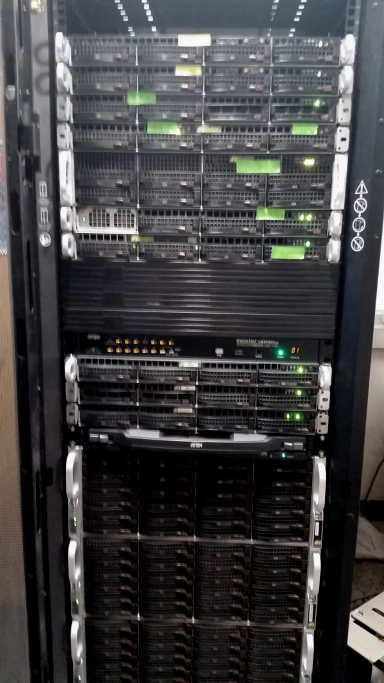 The Fiehnlab cluster environment includes a master node with 16 cores/48GB and five compute nodes with 16-48 cores and 48-256 GB Ram. MassBank of North America runs on 48 Cores with 128 GB Ram. The miniX study design database server uses 24 Cores with 96GB Ram. Through the Genome Center resources, Dr. Fiehn has access to two further computer clusters: a 110-node Linux cluster with dual-socket, dual-core Opteron (including 32 nodes with 8GB RAM, rest 4GB) with a total of 440 CPU cores and 568GB of RAM and 10TB of storage; and a 104 node, 996 CPU core (mostly Opteron, some Intel) cluster with a total of 3,160GB of RAM and a total of 36TB of disk storage. All data are automatically backed up.